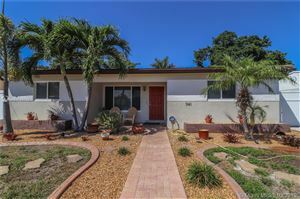 Home for rent in Sunrise!! Gorgeous 3/2 available for seasonal rent from 6/1/2019 to 12/1/2019. Fully furnished & turn key! Glorious sunsets & lake views are never ending! Electric, water, cable and internet all included. Fabulous open kitchen with gas stove. Newly updated bathrooms. Hurricane windows and doors. Bonus man cave!!!! Brand new a/c. Fenced backyard. Laundry room. Lawn maintenance & sprinkler system also included. Very quiet area & close to BB&T Center, Sawgrass Mall, restaurants & major highways. No pets.